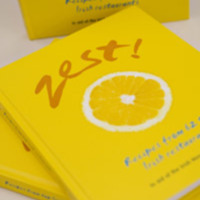 Recipes and photos of dishes featured in the Zest!Cookbook. 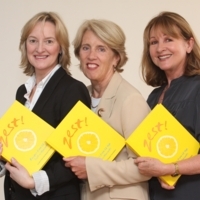 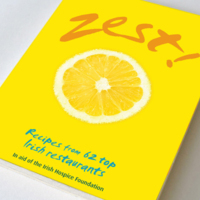 Materials from the creation of the Zest!Cookbook, a book published in aid of the Irish Hospice Foundation featuring recipes from 62 top Irish restaurants. 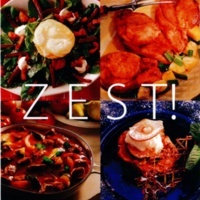 Zest! 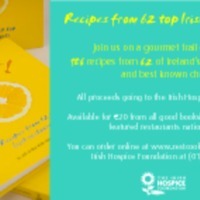 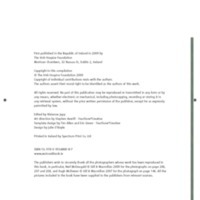 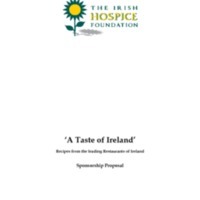 Recipes from 62 top Irish restaurants in aid of Irish Hospice Foundation, published in October 2009. 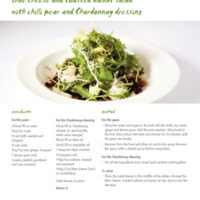 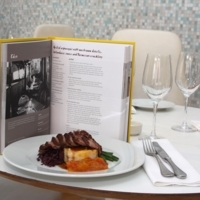 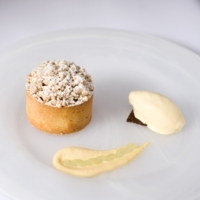 It is a culinary tour of Ireland with 186 recipes from 62 of Ireland’s top restaurants accompanied by photographs.